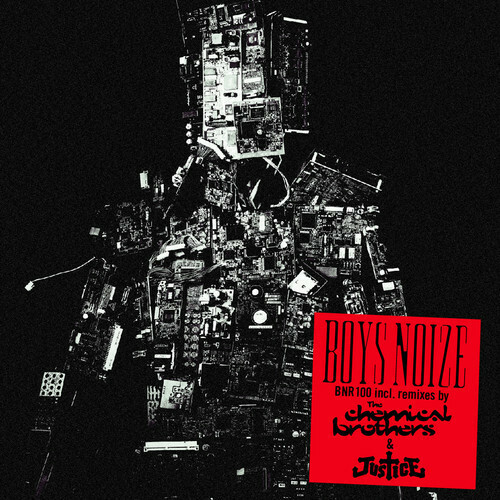 Electronic producer Boys Noize released a Justice remix of his track "Ich R U," or if you are not familiar with the German language, it means "I R U." 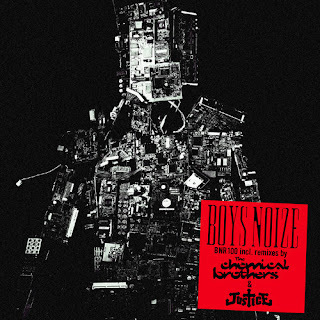 This track is essentially a celebration of Boys Noize Records 100th release and the producer decided to release a few remixes of songs off his most recent, Out Of The Black. So the duo known has Justice took over and gave this one a futuristic sound, with robotic effects. It has a dark and industrial feel, but the duo still keeps the dance aspects going. This will be on BNR 100, which features a remix of “XTC” by The Chemical Brothers is out March 18th. Stream below.